We’re obsessing over the Rhythm maxi playsuit! 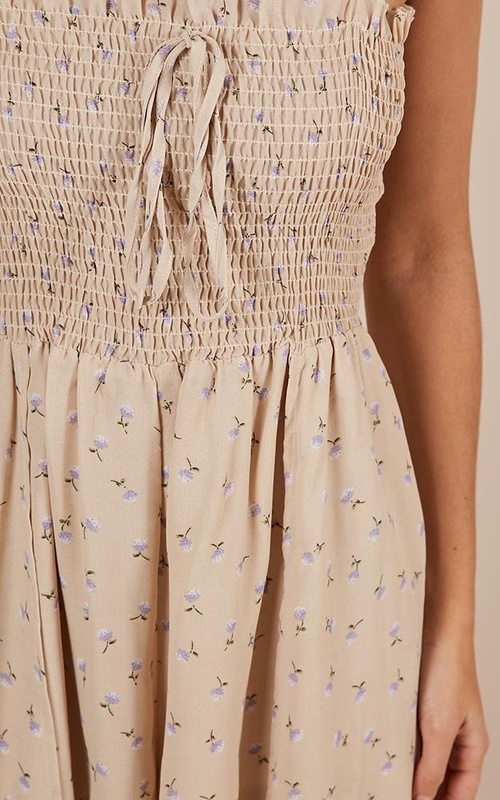 This summer maxi playsuit features floral detailing and a sheer maxi skirt. You'll love to team this look with some cute sandals and your fave floppy hat!